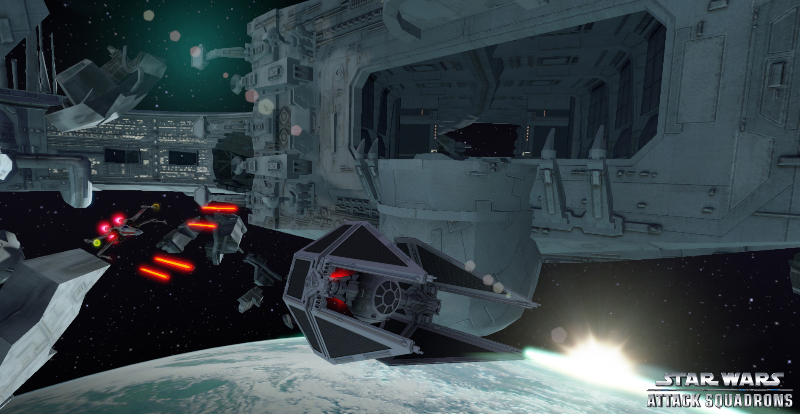 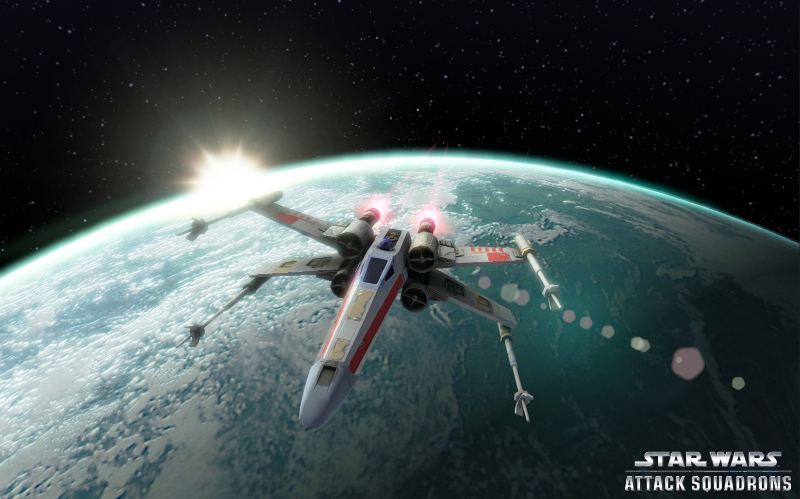 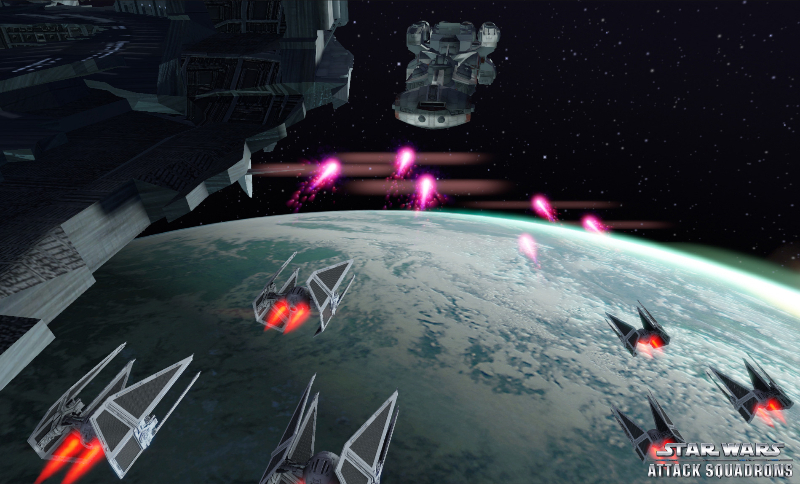 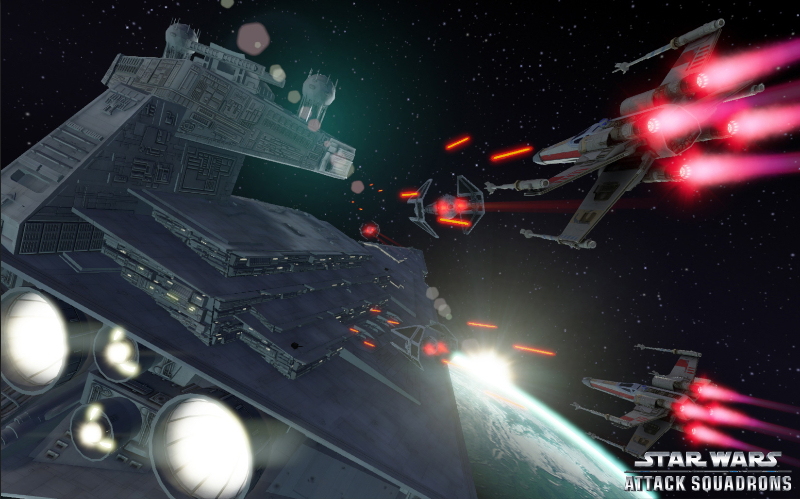 Star Wars Attack Squadrons is a free-to-play online space combat game where players customize iconic Star Wars™ ships and engage in high-velocity 16 player dogfights in fabled Star Wars locations. 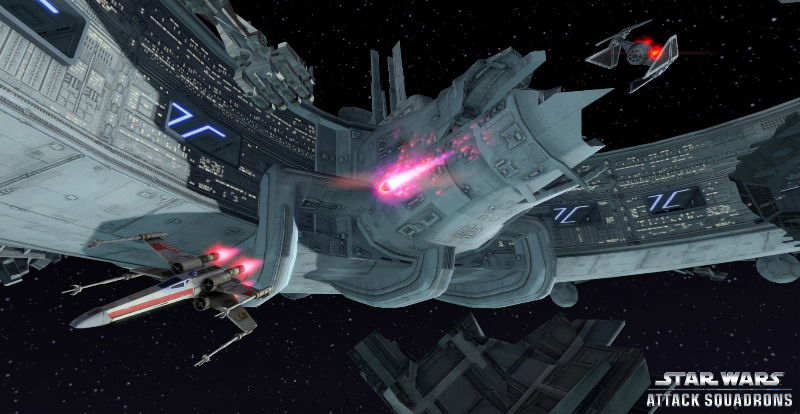 Ship Customization: Upgrade and personalize your ships as you collect and modify them to your own specifications. 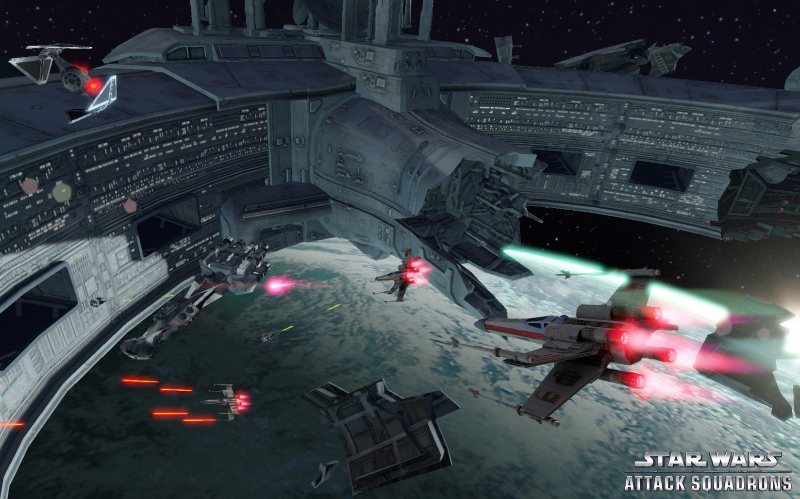 Team play: Team up with your friends and develop a community of Starfighter Pilots.